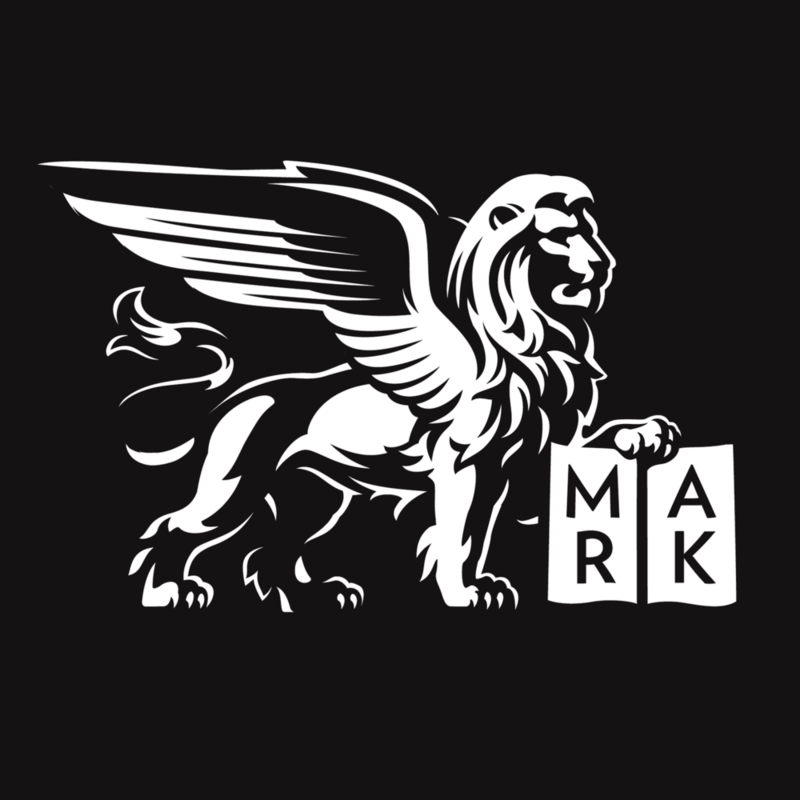 November 16 is Commitment Sunday, when we ask everyone who cares about and believes in the work and ministry of Saint Mark’s to make a pledge of financial support for the coming year. We can only worship God and care for God’s people because many of you help us to do this work with your generous contributions. Please remember to come to Saint Mark’s at 8, 9 or 11 on Sunday, November 16, and to RSVP for the Celebration Brunch afterwards. For more info, please contact the Parish Office. Please take a few minutes to watch this video as you consider what commitment you can make! Posted on October 29, 2014 by Sean Mullen.